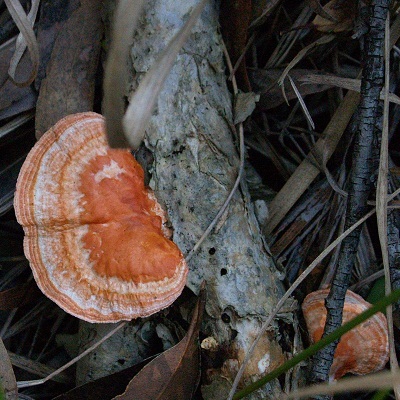 Australia is host to an estimated 20 to 25 thousand different types of macrofungi. 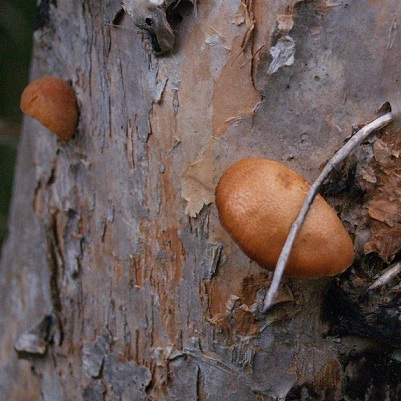 It is estimated that less than 10% have been identified. 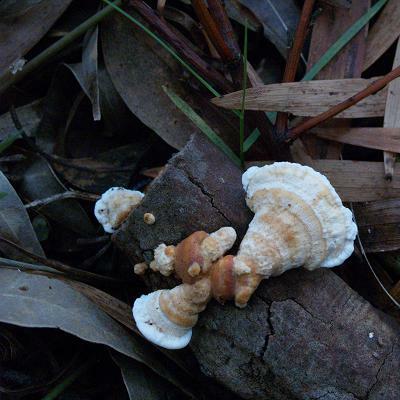 Some are parasitic, other damage produce but they all contribute to our environment. 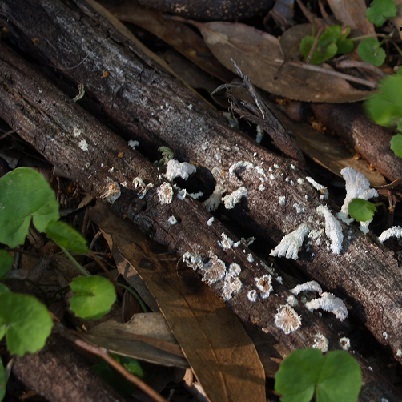 You often see fruiting bodies of macrofungi (shown below on this page) appearing in our forests, in lawns and garden beds, but these are small part compared with the lengthy threads of mycelium in the soil or in the decaying log. 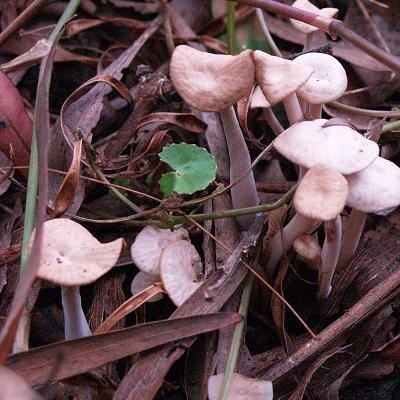 The mycelium reacts to varying environmental conditions and other organisms, producing different structures and in particular releasing enzymes to make complex chemicals in the soil simple enough, for other plants, and for the fungus itself to absorb and use. 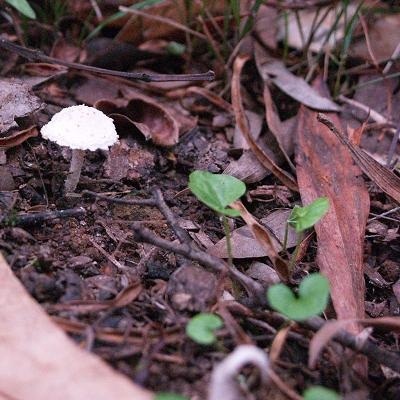 Fungi are among the decomposer organisms that produce chemicals, called enzymes, that digest dead material which becomes a food source for other organisms in the soil. 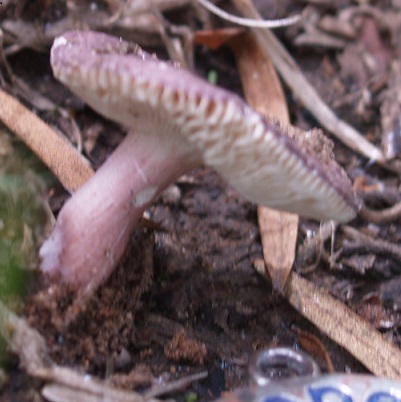 This makes the role of a decomposer extremely important in an ecosystem. 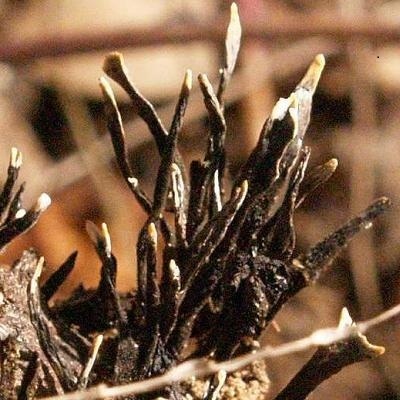 Without them, organic matter would pile up on the ground and nutrients would be locked up, not available to plants. 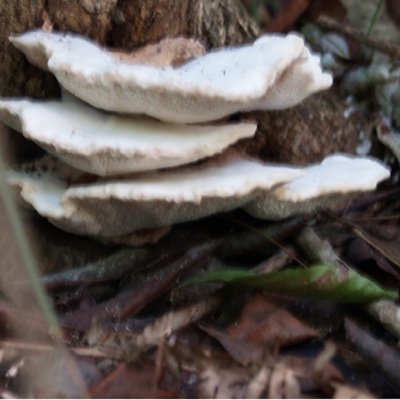 The decomposing process greatly increases the nutrient-load of an ecosystem which allows biodiversity to increase.